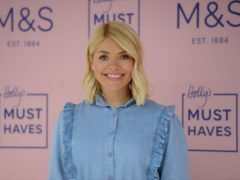 Holly Willoughby brought the glamour to the Dancing On Ice semi-final in a stunning burgundy dress. 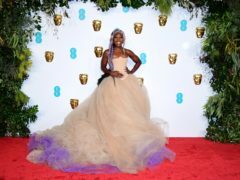 The Oscars might be a firmly Los Angeles event, but there was still a good representation of British talent on the red carpet. Celine Dion might have stunned the world back in 1999 by attending the Oscars in a backwards tuxedo, but it’s a completely different story in 2019. 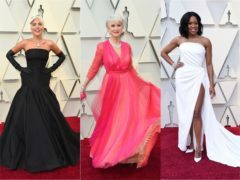 All eyes are on the Oscars red carpet to see what celebs will be wearing on the most glamorous night of the year. 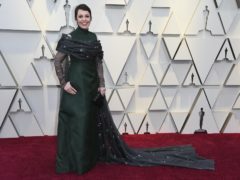 When dressing for the Oscars, celebrities can’t just consider the clothes they’re going to wear. Outfits just aren’t complete without some pretty astounding pieces of jewellery to go with them. 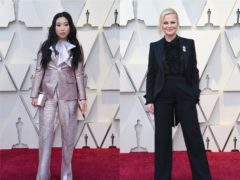 At events like the Oscars, you tend to look at what the women are wearing. 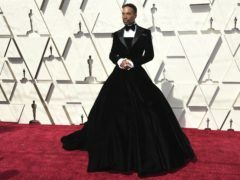 However, this year Billy Porter has made a strong case for not forgetting the men on the red carpet. Nostalgia is big business in the fashion industry, and no one appears to know that better than Jeremy Scott at Moschino. For the Italian brand’s AW19 collection, the creative director transformed the catwalk into a game show, just like The Price Is Right. An imaginary royal banquet with a guest list featuring some of the world’s biggest celebrities – from the Duchess of Sussex to Lady Gaga – forms part of a new exhibition of famous hats. A model has described the “crazy” transition from strutting his stuff at the Tap o’ the Hill to London and Milan’s fashion catwalks.